The existing building for Vantage Career Center was not suited for its use. 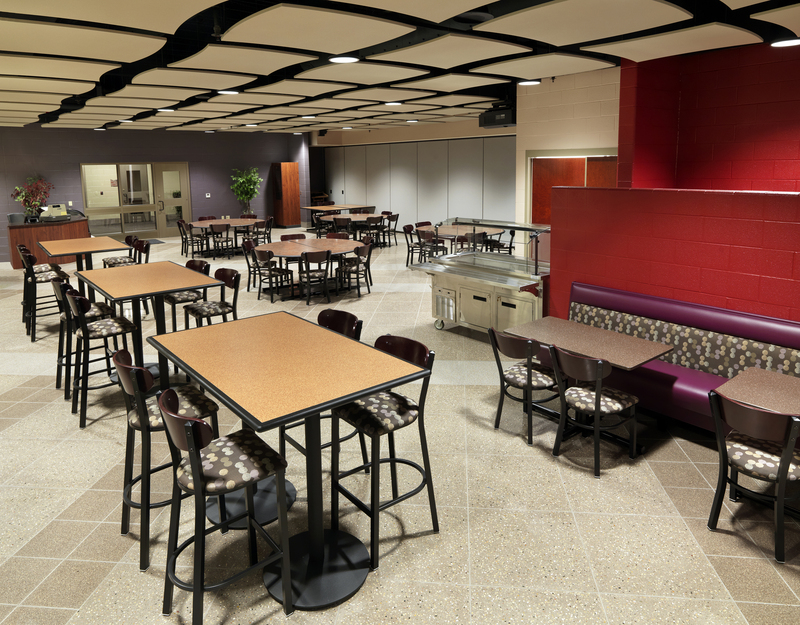 Two additions were added to the facility and the interior of the existing building was renovated to provide the school with spaces for each classroom. The existing roof, windows and doors were replaced. 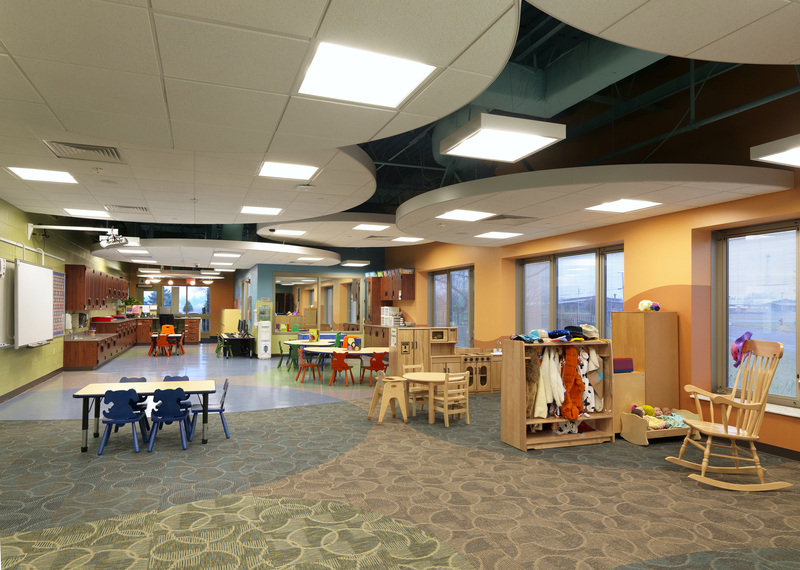 Skylights were added to provide daylight to the classrooms in the existing facility. 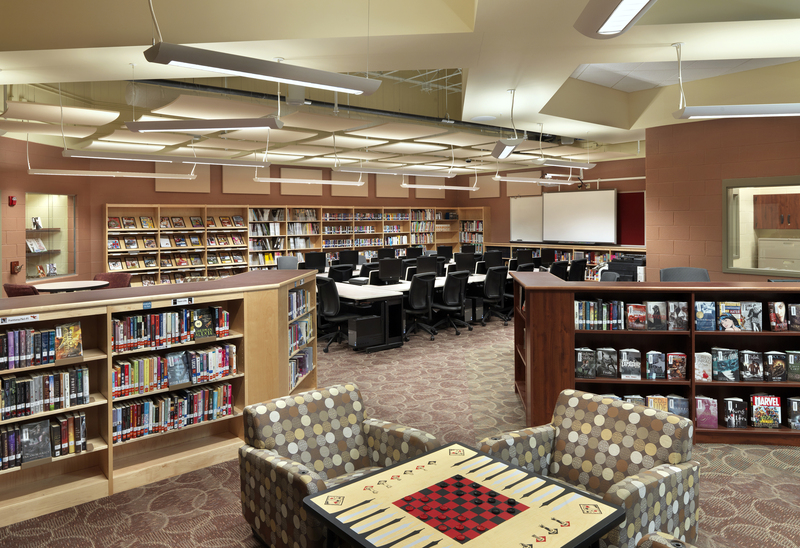 The project was designed using BIM technology and is a 186,371 sf renovation and 69,500 sf addition. 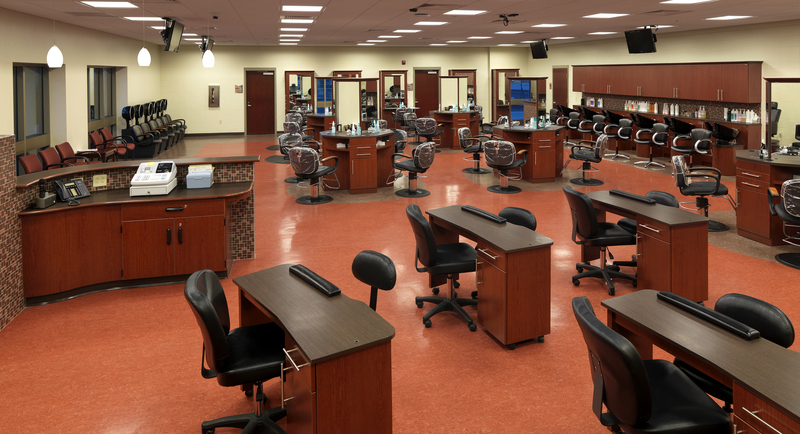 This project achieved LEED® Gold Certification.